Mindy's fitness Journey: Giveaways Galore Continued... To Look Fit, you've gotta feel Fit! Giveaways Galore Continued... To Look Fit, you've gotta feel Fit! 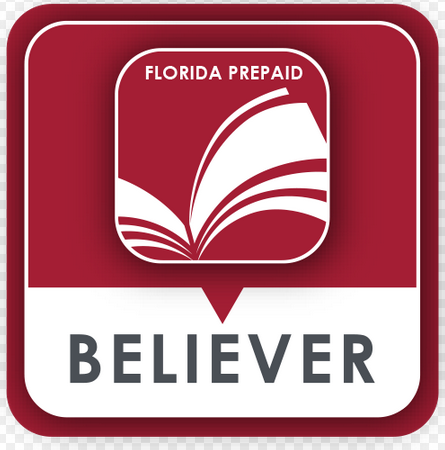 It's day 7 of my 5,000 facebook likes celebration! 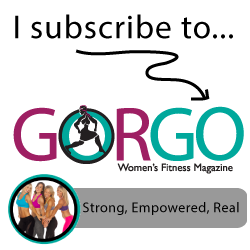 I am so excited to be sharing some of my favorite fitness items with you. Today is the last day to enter the week of healthy foods from Diet-to-Go. Make sure you enter below before Midnight tonight (Saturday.) The Polar Heart Rate Monitor has another week left, so make sure you are tweeting every day! The Shubeez and Stickitstrong are still going too! 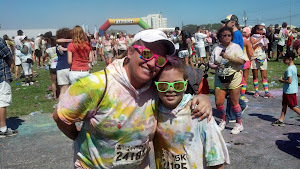 Before we get into the giveaways, I want to remind you of the DietBet that I am running. Our pot is over $6000. It begins Monday, so there is still time to join. All you have to do is lose 4% of your body weight in 28 days. That is usually no more than 8-10 lbs. depending on your weight. Once you win, you will split the pot with the other winners. 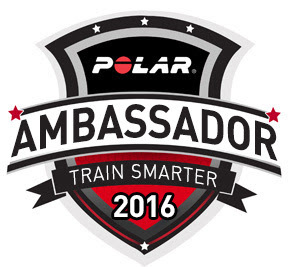 The winners are eligible to win a Polar Heart Rate monitor from me as well. I will do the drawing after the winners are announced. 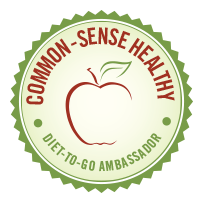 Click on the DietBet link here and check it out! Today, I want to tell you about something I have just received. Fit Miss... and her homemade jewelry! I was contacted by Tiffany from Fit Miss. She wanted to share with me her love of fitness and her beautiful homemade fitness jewelry. She aspires to inspire others. Well, she inspired me. Tiffany is a stay at home mother of 3 boys. 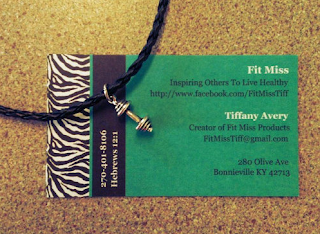 She loves fitness and was inspired to make fitness jewelry. I am so excited to be sharing it with you. She has an etsy store called Fit Miss Fitness. You have to go check it out. I was lucky enough to try out the dumbell necklace on a black cord. It's precious!!! I love it! I know you will too. Tiffany has agreed to share another one with you all. All you have to do is enter below! If you don't win, don't worry. These necklaces and bracelets are very reasonably priced at $12 for the dumbell necklace. I like the purple or the black dumbbell necklace best. Diet-to-Go would be perfect for me because I am the only one in my family who is trying to eat a healthful, "real food" diet. I usually have to make 2 meals, one for the family and one for myself. If I don't have time for that, I end up making their meal and resorting for a frozen meal for myself. I would want the 13.1 Shubees shoe tag. I haven't earned it yet, but I'm in training. It would make a nice motivator! I would love to own the 'live your dream' necklace, such a wonderful reminder to remember what living is all about :) the pursuits of your heart! I would pick the 13.1 for my friend Robin, she loves running more than anyone else I know and it would be great to be able to surprise her with it! I really like the dumbbell one in black but second choice girly pink. So glad I found you! 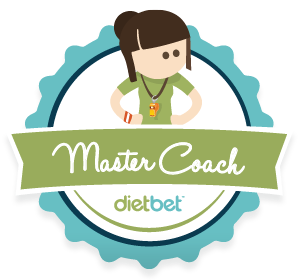 Just joined your DietBet! Diet-to-go would be great for me on those busy days where I get home from picking the kids up from school and martial arts and get home at 5:30 and realize I forgot to thaw out the chicken! I love to eat clean and hate feeling tempted to drive-thru somewhere to grab food for my kids. Having some ready to go meals for those hectic days would really help me stay on track with my health goals, but also help me to continue providing my kiddos with good nourishing foods as well. My favorite workout is running, and I would choose the weight lifting woman decal. I love the necklace that says 'live to dream' i love zumba, running, and hiking! I want the Believe bracelet and the orange necklace "Live Your Dream"
I want the Purple Live Your Dream Necklace. I need the "believe" bracelet...it's my personal motto! 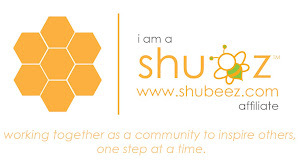 First time ever seeing a shubeez and that's such a great idea! I really want to get a polar watch. I think it shall be a future investment. I'm amazing the things that are out there now. It's a great motivation for my journey. Loves following u mindy!